Most women lose 20-30 lbs. in 6 weeks. Most men lose 30-40 lbs. in 6 weeks. REAL FOOD. REAL PEOPLE. REAL RESULTS. All of us know someone who is struggling to lose weight. It’s not just about how we look. It affects how we feel, our energy, even our health. It’s our pleasure to provide you with the most innovative, effective health care practices that help a person feel better and live better. 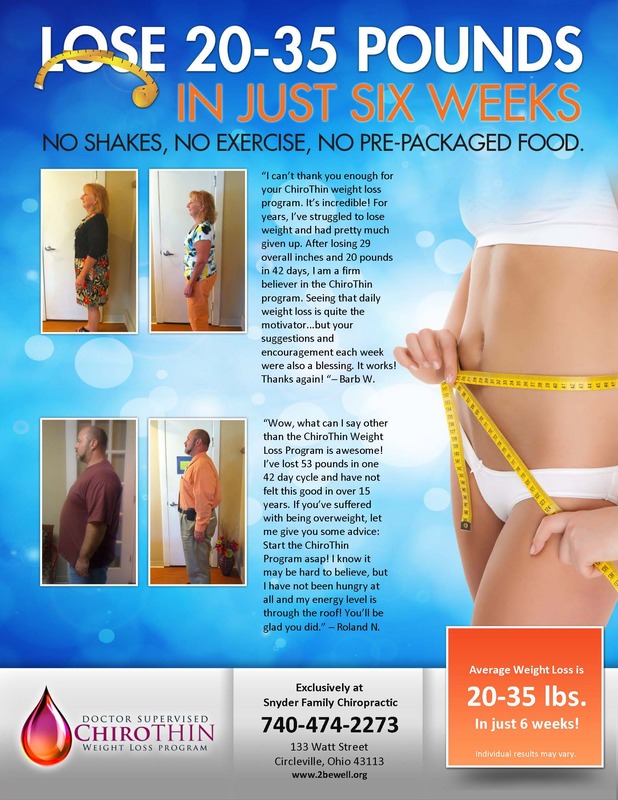 You’ll be pleased to know our clinic exclusively offers an All Natural, Doctor Supervised Weight Loss Program! To schedule your FREE Weight Loss Consultation, please provide your name, email, and phone number below for more information. Thanks!